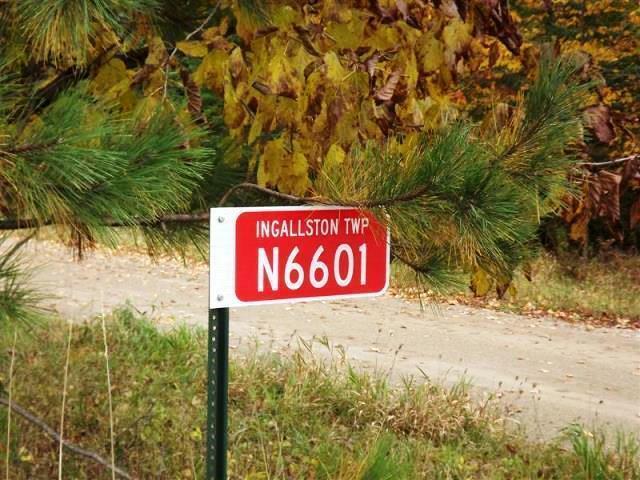 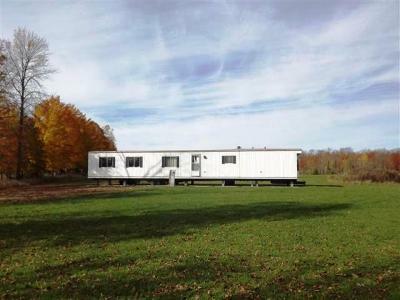 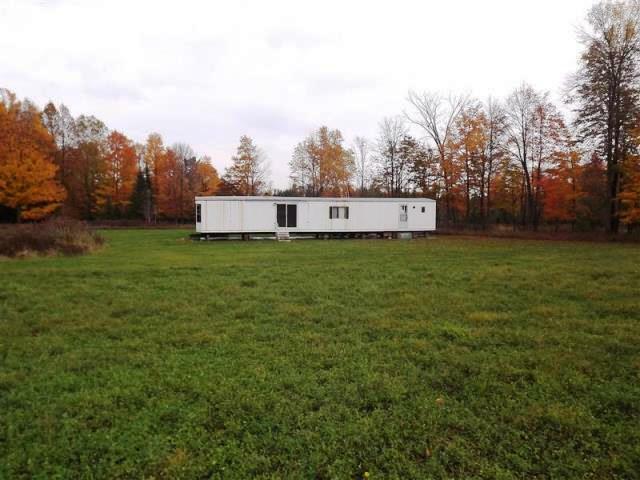 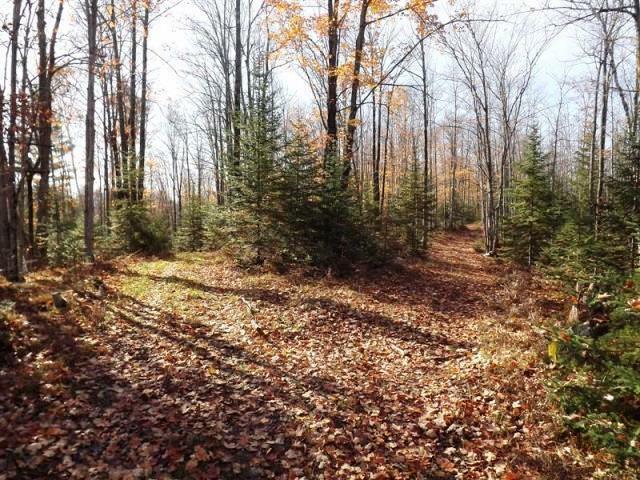 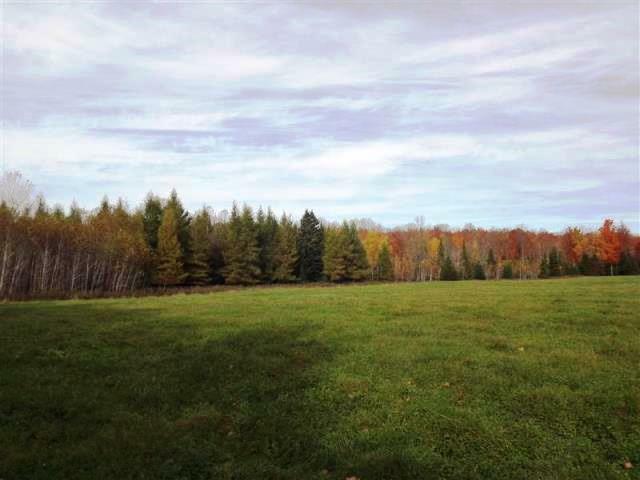 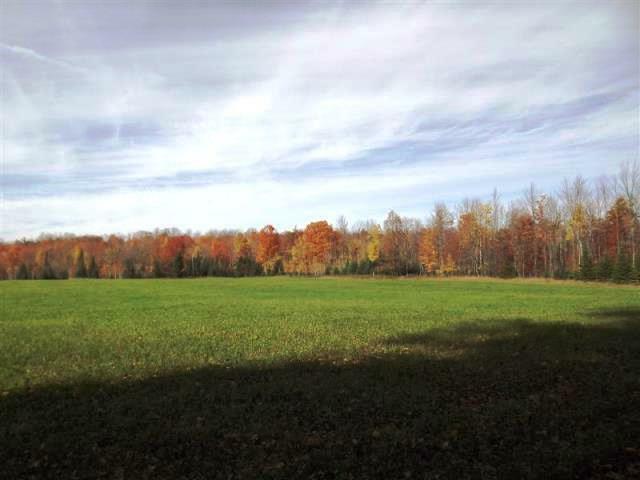 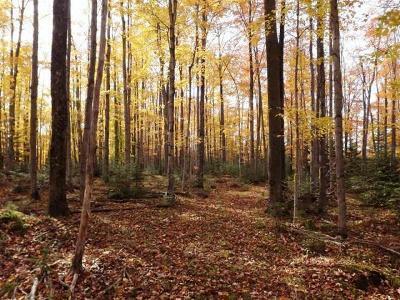 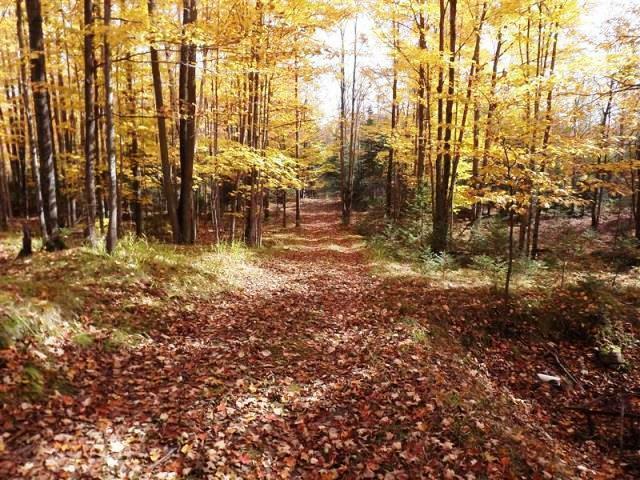 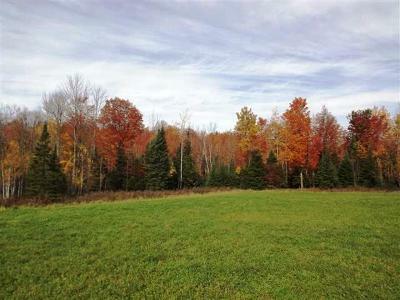 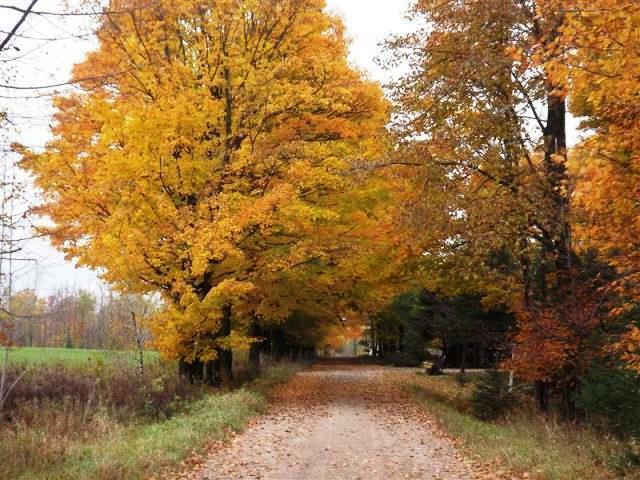 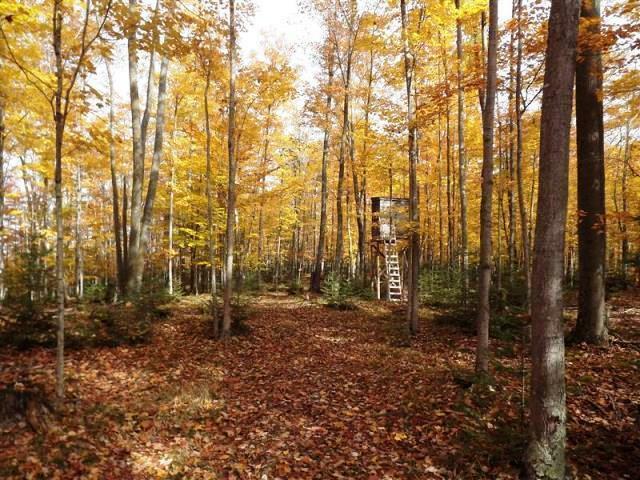 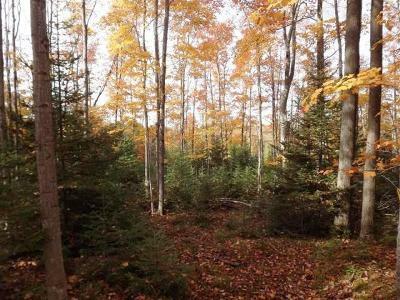 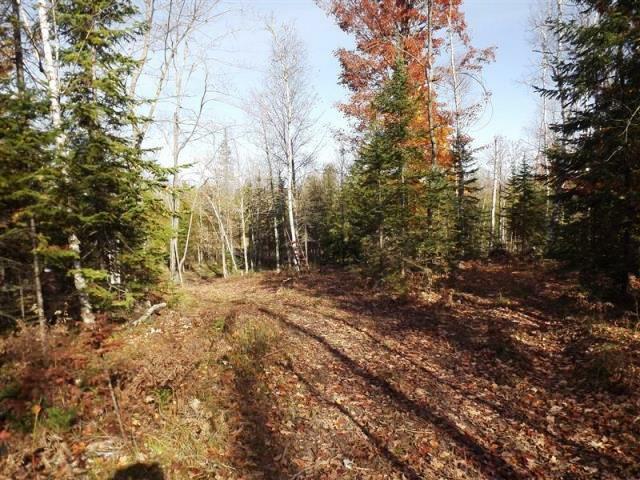 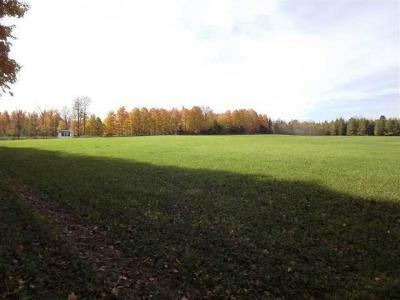 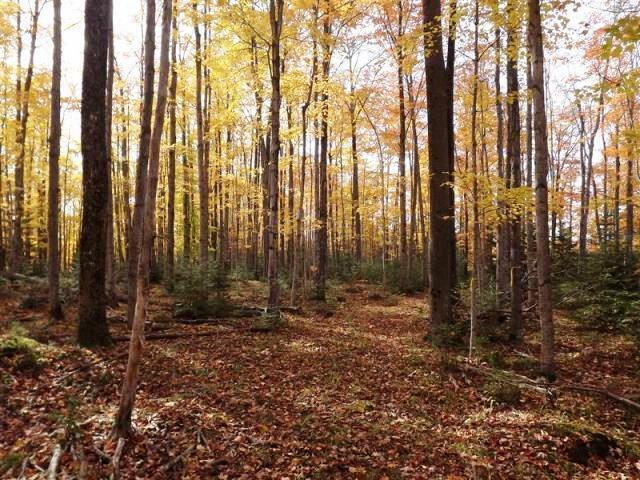 81 acres of pure Menominee county! 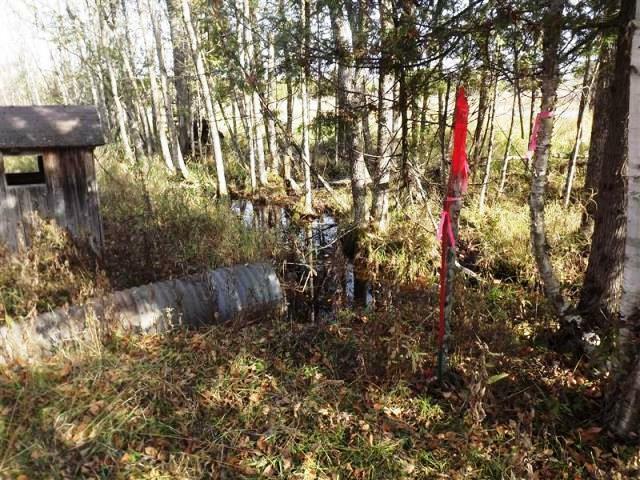 Property has a complete survey and perks for a conventional septic system. 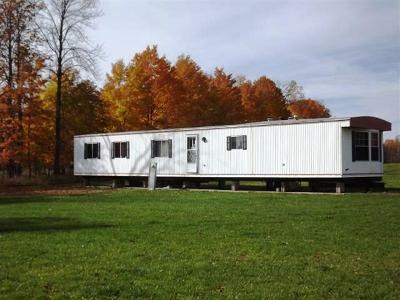 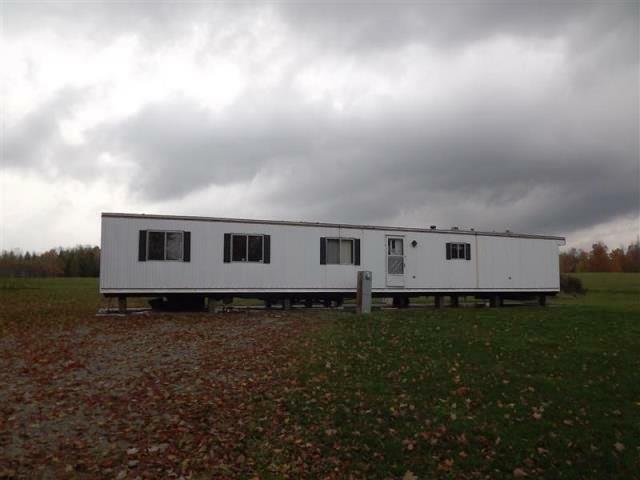 An existing mobile home sets in the southeast corner along Lost Lane. About ten acres is cleared and currently tillable. 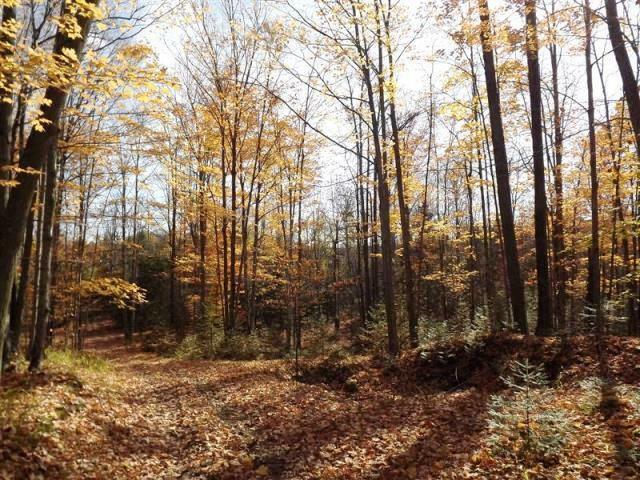 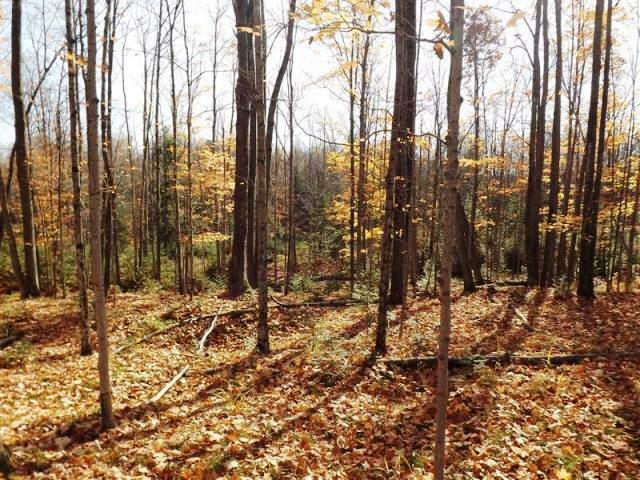 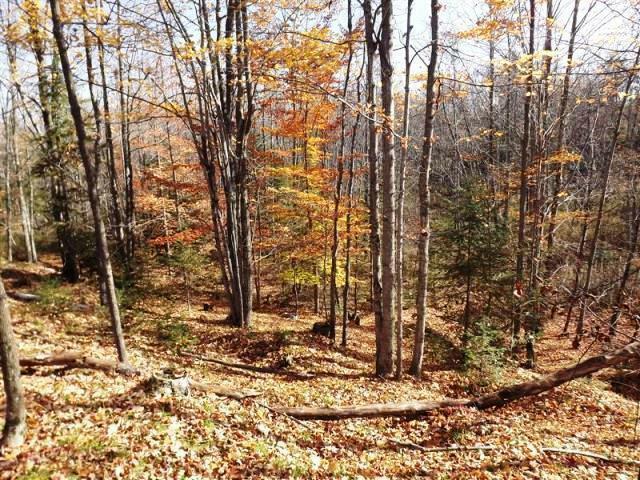 A classic hardwood ridge sets in the middle of the property with established trails allowing ready access to the north and south edges of this ridge. 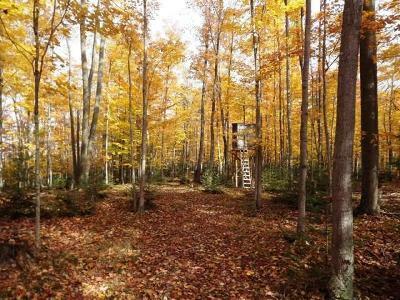 A fantastic property for your future building and outdoor activity plans.